We have entered 2018, a pivotal year. Many important shifts will happen this year, and the Body of Messiah needs to know how God would have us prepare and respond. The Biblical New Year begins sundown, March 16th, 2018. From now until then, we should be preparing for the shifts by learning and committing to God’s Standard. (Most believers think we understand God’s Standard, but our fruit reveals otherwise.) 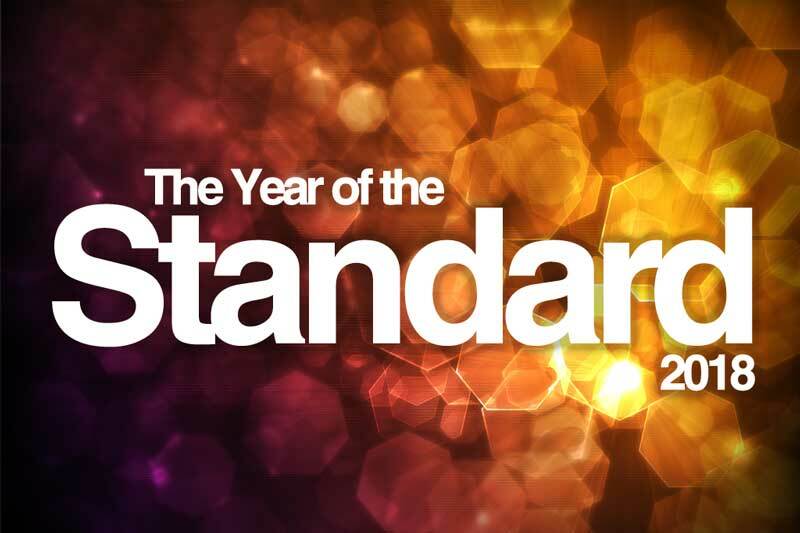 In the Biblical New Year, we must function AS God’s Standard, and that word “Standard” has 3 meanings for which God will hold us to account. In the coming years, we will be required to respond to the enemy, as God’s Standard. Our work begins NOW!